Our vision is to work together to reduce the risk of people developing cancer, quickly diagnose and treat those who do, and develop services based around the whole person, not just their cancer. We will support people to be healthy, get the best and most appropriate treatment, stay healthy and pain free after recovery, and when needed, die with dignity; giving support to family members and carers. To achieve our vision, we will work as a single team, with one budget, putting the person at the heart of what we do so they live well with and beyond cancer. To help us achieve our ambitions, over the coming months we will ensure everyone is given an opportunity to see and understand our plan so they can share their views, knowledge and experiences to help shape our work and the way we deliver cancer care in the future. 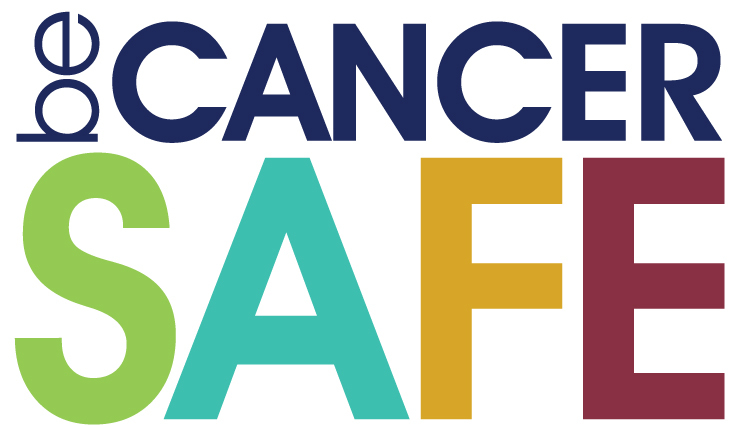 Be Cancer Safe is a community approach to improving cancer survival in South Yorkshire, Bassetlaw and North Derbyshire. Read more and get involved. Click here for guidelines, policies and procedures and other resources that have been developed for healthcare professionals to better understand the Cancer Alliance, its workstreams and pathways.